May 21 marks the official launch of our ambitious plan for the rebirth of Pentridge. Come and celebrate the transformation of this site into a vibrant community hub. Enjoy tasty bites from the Bearded Bakers of Knafeh Bakery, Sliders on Tyres, Grace Coffee and Cake Caravan, Pizza Wagon and much more! There will also be educational gardening workshops for the kids by The Sage Garden, creative installations by Bangin Hangin and live music by local Melbourne-based duo, Tamika Duo, in the central courtyard. their time. 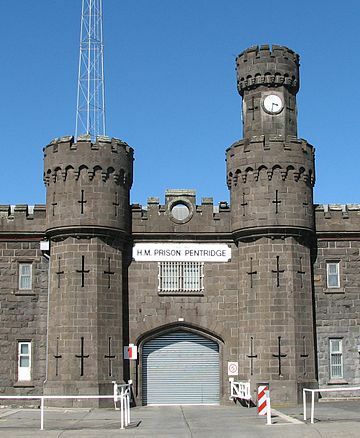 Also launching on the open day is ‘Pentridge Unlocked’, an exhibition held in the building known as the Annex. Featuring photography, an immersive soundscape installation and video performances, it offers a unique insight into the history of this Coburg landmark. If you’ve ever wanted a peek inside Pentridge, this is your chance. We’d love to meet our neighbours, both present and future, so pop down for what will be a great day out.